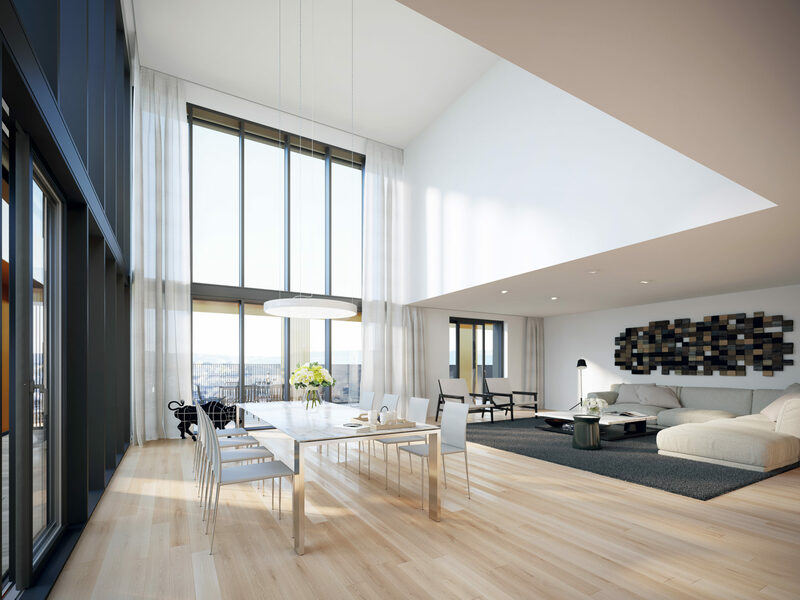 Reach for the sky! 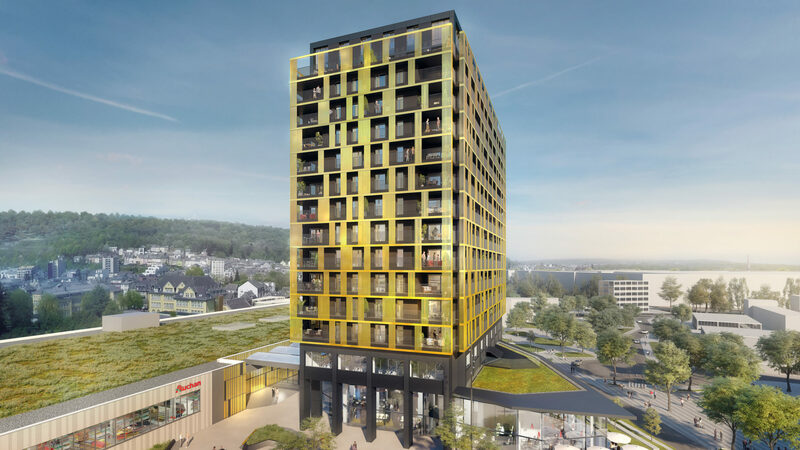 the first residential tower in Differdange. 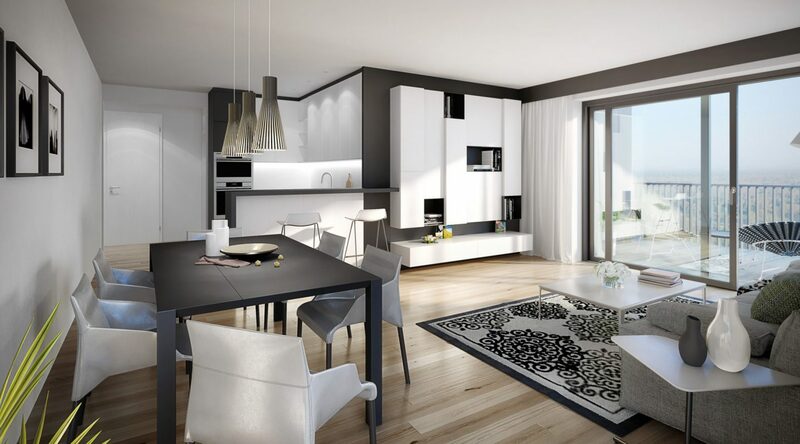 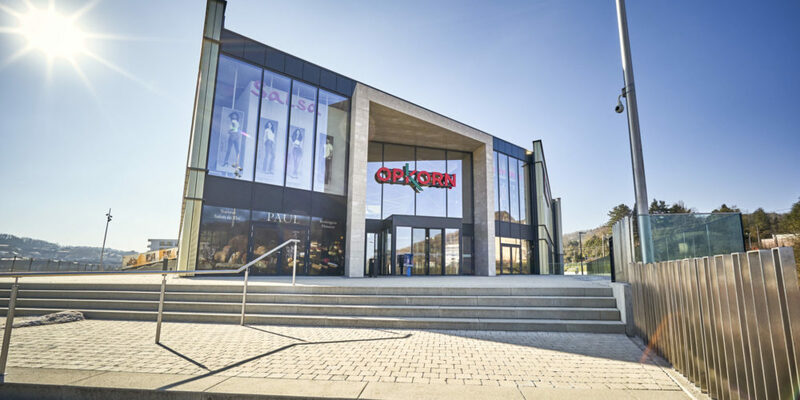 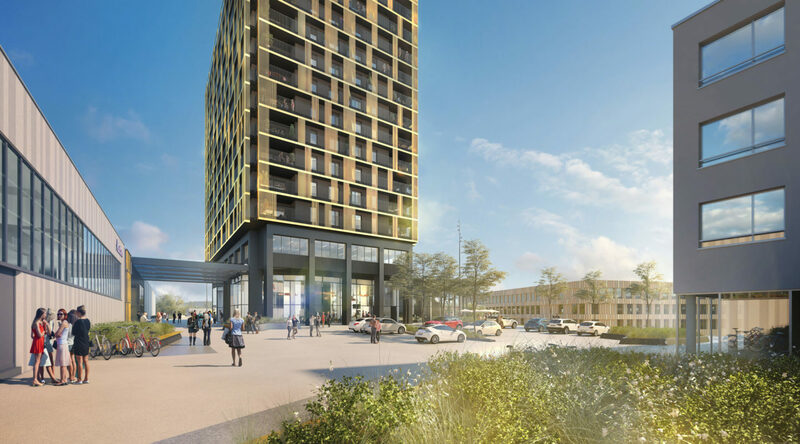 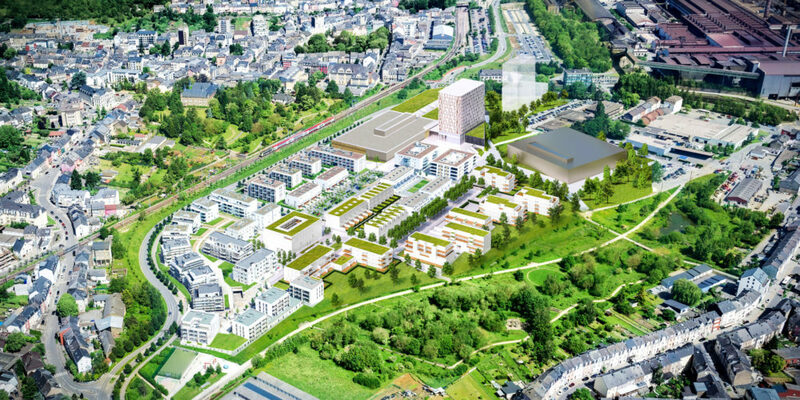 Differdange’s first residential tower stands in the Arboria district between the Opkorn shopping centre, the international school and the Parc de la Chiers. Lying in the heart of urban activity, all facilities are within walking distance, starting with its own base, which contains services and a café on the ground floor and offices on the first. 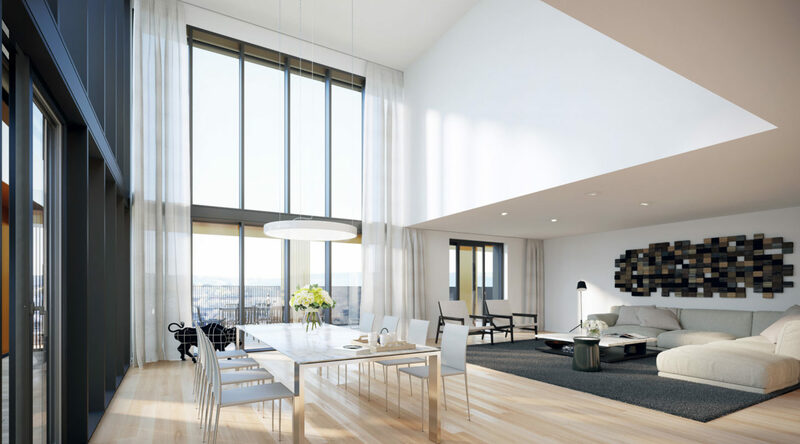 The 14 upper floors are dedicated to accommodation, including some superb duplex penthouses at the top. 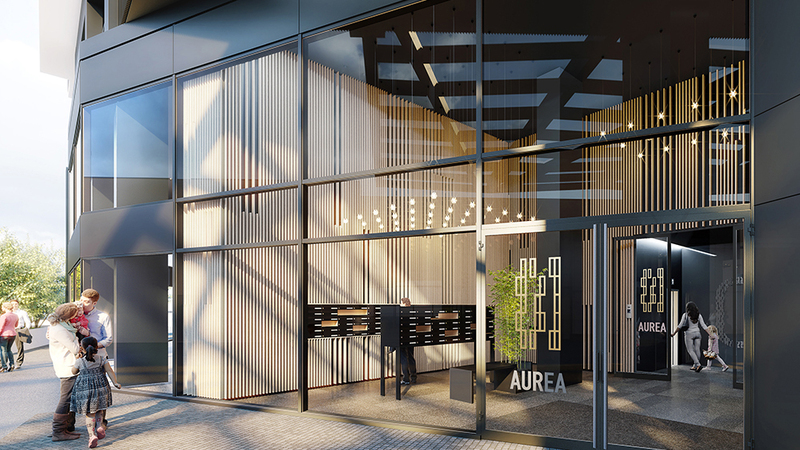 The 58-metre vertical silhouette of the Aurea tower has given new life to the urban landscape, providing an outstanding brand image at the entrance to the city. 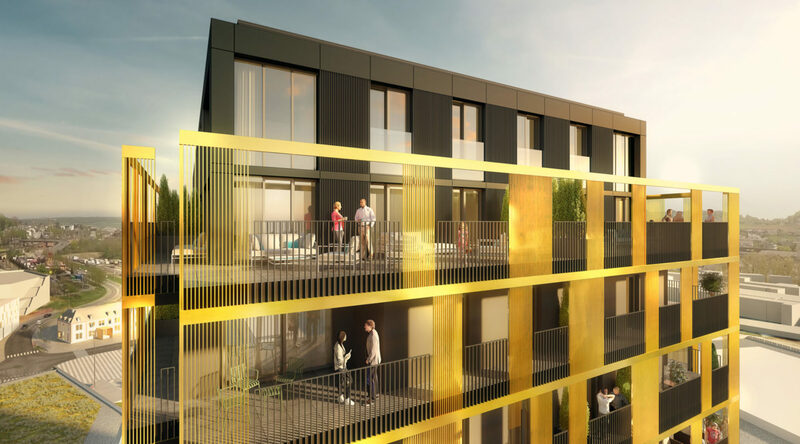 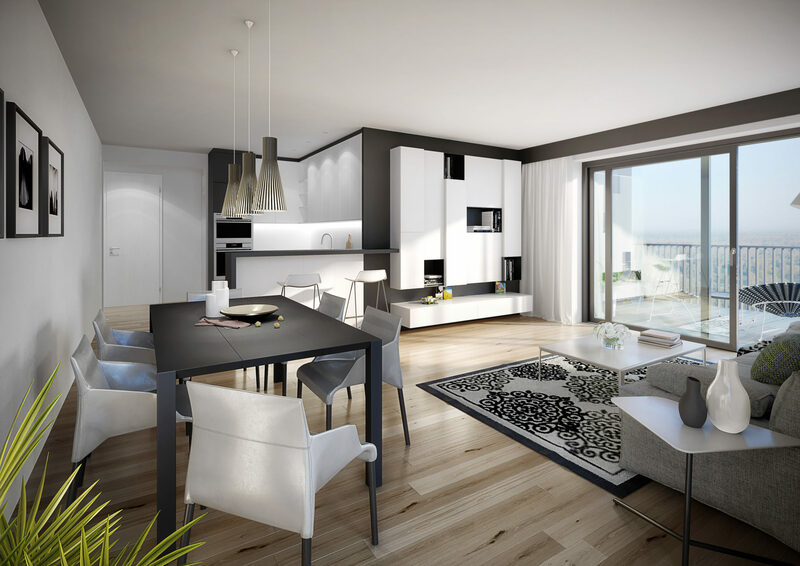 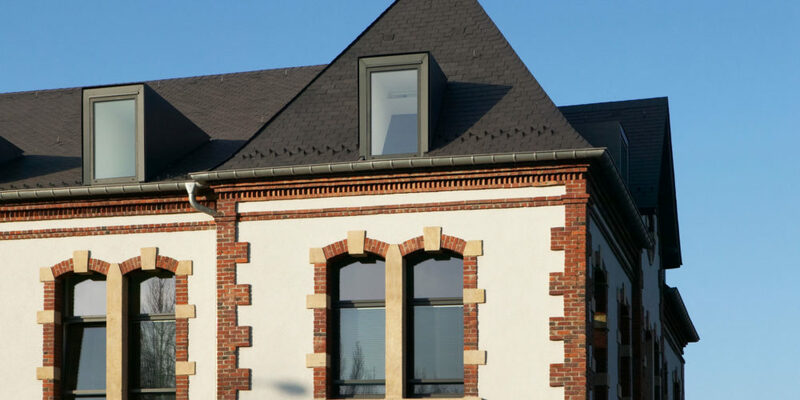 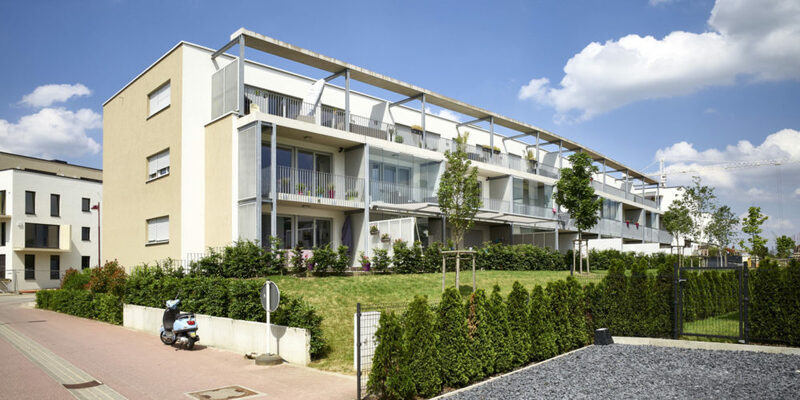 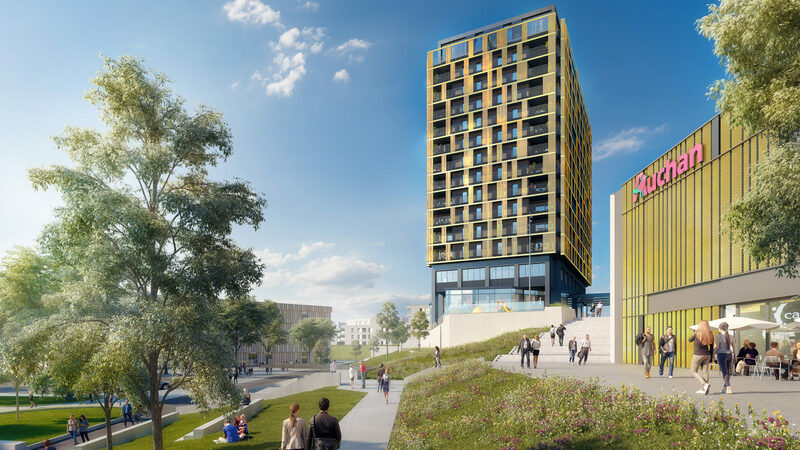 The first residential tower in Differdange testifies to iko's vision and its desire to integrate them harmoniously into the city.